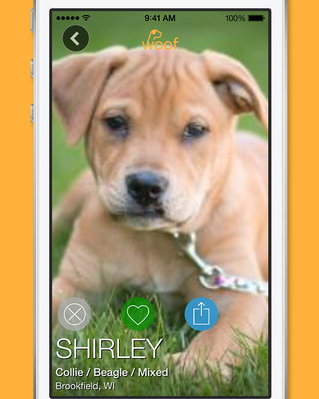 BarkBuddy: a handy app that finds adoptable dogs in your area. You can browse through thousands of dog profiles and learn a thing or two about different dog breeds. 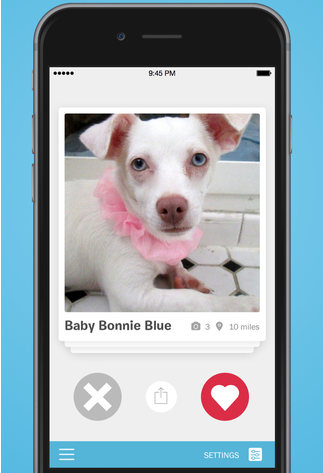 LikeThat Pets: another app that helps you find dogs or cats to adopt in your area. You can upload a picture of a pet that you like, and the app does the rest for you. coMpanion: helps those who are not sure what they are looking for locate an animal that is right for them. 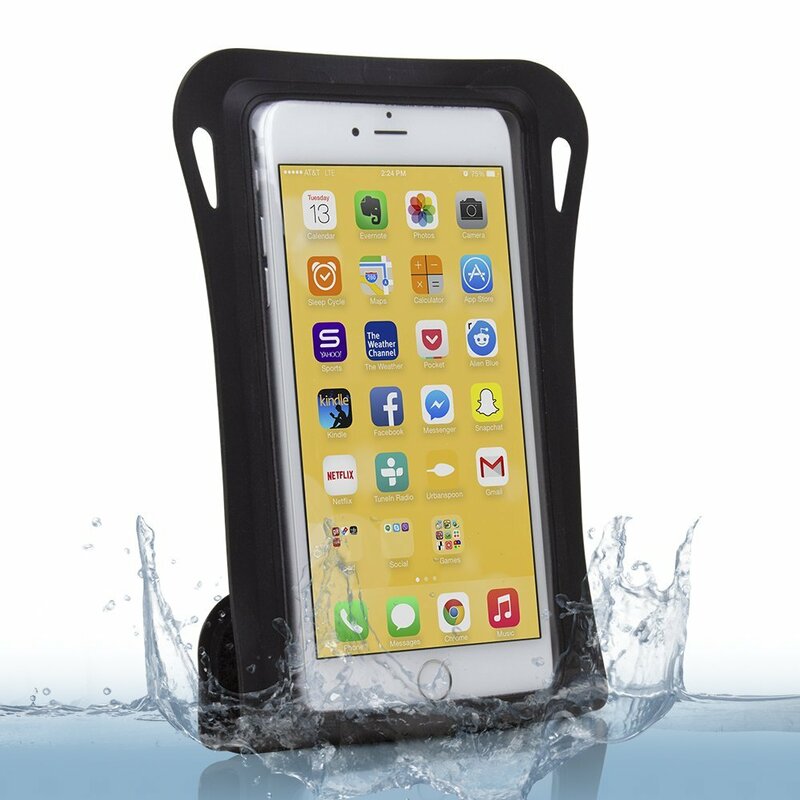 You can contact shelters right from within the app. 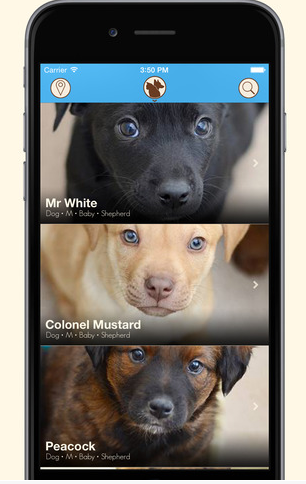 Woof Rescue: an app that helps you rescue dogs and cats that are currently living in shelters. You can try its filters to find the right pet for you (based on gender, age, size, and breed). 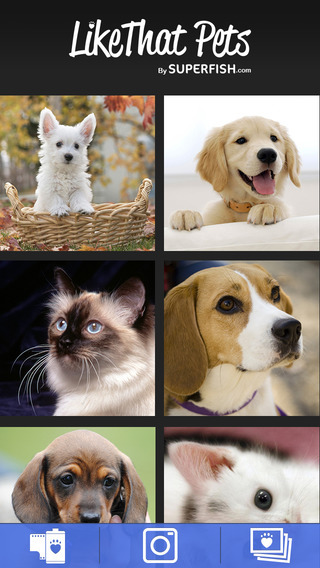 AllPaws: lets you search thousands of dog and cat photos to find adoptable pets. 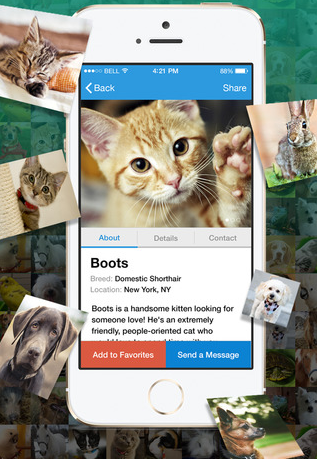 You can add pets to your favorites and contact shelters from the app. 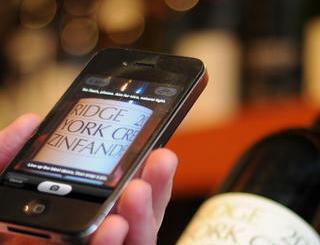 Have you found better pet adoption apps? Please share them here.